New brand reflects company’s growth and evolution, furthering its mission to provide meaningful employment for the blind and visually impaired. DURHAM, N.C., Jan. 30, 2019 – LC Industries, one of the largest employers of Americans who are blind or visually impaired (BVI), announced today that the company is rebranding as LCI. The rebrand aims to advance the company’s goal to continually drive innovation while serving the needs of customers and the BVI community. In addition to the name change, the company has unveiled a refreshed look and feel through the introduction of a new logo and uniquely branded color palette. Founded in 1936 as a project of a civic club, LCI operates under the auspices of the AbilityOne program. Since then, LCI has grown into a multi-faceted entity with business capabilities ranging from manufacturing and distribution, to retail and e-commerce. Additionally, LCI has added tech services as a new division specializing in digital accessibility and usability. Headquartered in Durham, North Carolina, LCI operates two distribution centers, three e-commerce websites, six manufacturing facilities and over 35 retail stores on military bases across the United States. 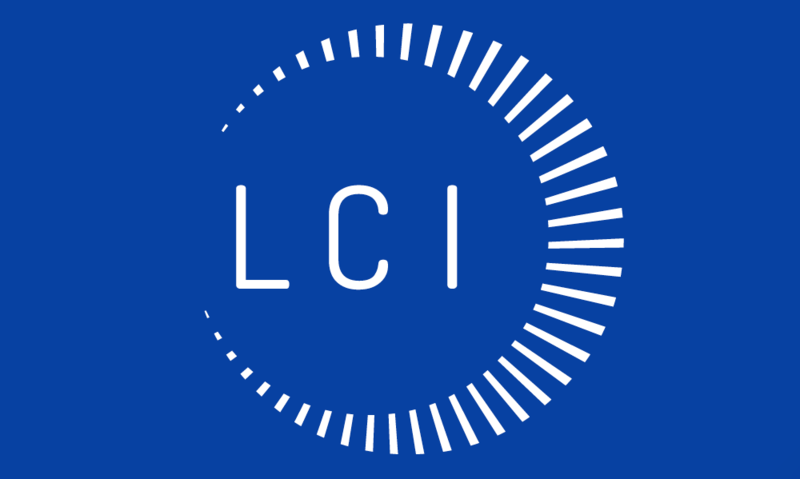 The new company logo features a circle that resembles an eye, which ties into LCI’s brand promise – to remain a thriving employer of those who are blind, providing the highest-quality products and services for years to come. The rays that complete the circle symbolically represent the evolution and growth of the company. The logo is also technology-focused to better showcase all of the company’s service lines. The updated positioning and messaging includes a new company tagline: “Reach your highest potential”. The new tagline emphasizes LCI’s commitment to upward mobility and skills enhancement for the blind and visually impaired. Want to check out LCI’s new look and feel? Visit their website, at: lcindustries.com. LCI is a provider of manufacturing, distribution, wholesale, retail and technology consulting solutions — and one of the largest employers of Americans who are blind or visually impaired. We serve customers in the public and private sectors who need high quality products and services that meet procurement needs, including those of the AbilityOne program, and who want to feel confident that their purchase supports American workers. We continually innovate our business structure to balance the expectations of our customers with the interests of the BVI community. Our innovative approach to business-model evolution enables us to exceed the expectations of our customers while empowering our employees to reach their highest potential. Learn more at lcindustries.com.